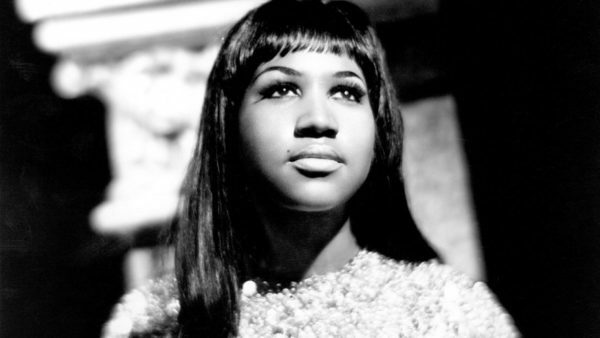 Aretha Franklin, the sensational songbird whose voice was sweeter than honey to millions, making her an inspirational American icon and one of the most admired vocalists of all time, died on Thursday at her home in Detroit after battling advanced pancreatic cancer, her publicist confirmed to the Associated Press. She was 76. What can one say, she has been a Giant and a Legend of Entertainment for Generations and will be for Generations to come.